Grier Burke and Jesse Sparks Leave SCHOOL OF ROCK, Pictures From THE SOUND OF MUSIC, and more! 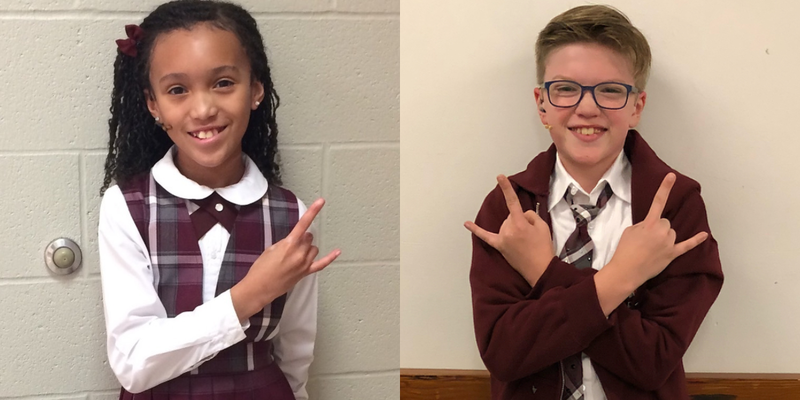 Happy Trails to Grier Burke and Jesse Sparks (School of Rock), who play their final performances today! We can’t wait to see what you both do next! And check out these pictures from the kids of The Sound of Music, Anastasia, The Lion King, The King and I, Waitress, School of Rock, and Les Miserables!